Happy New Year! 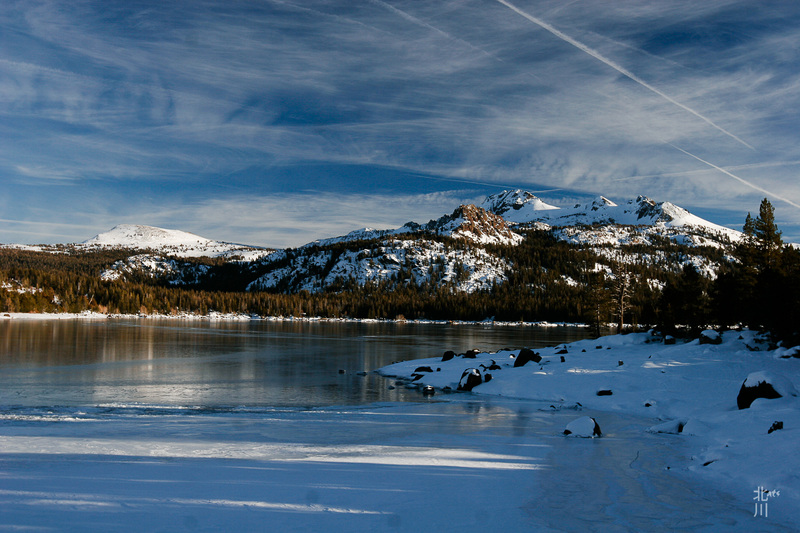 This is Caples Lake, seen from the shore it is almost frozen over. A few more weeks and this lake will be completely frozen. This entry was posted in I wanna climb that!, Landscapes, Tahoe and tagged Caples Lake, Landscape, tahoe. 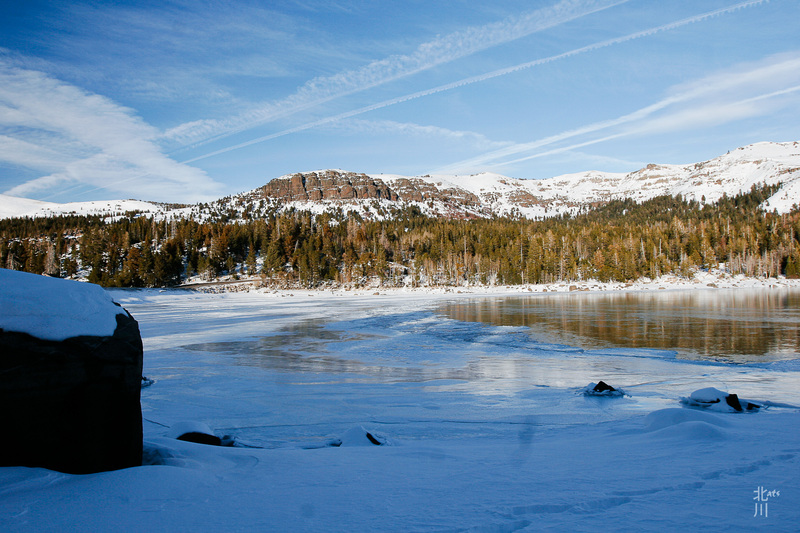 Here’s the frozen shoreline of Caples Lake. I liked the interesting shapes of ice that formed. I’m not sure if there’s a boulder under one of the round ones or if somehow the currents created the ice disks in the water. This is my 800th post! Wow and it’s the close of 2014! I’d like to wish you Happy New Year and may the new year bring you joy and happiness. 2015 brings some new travel adventures so I will be posting once a week instead of daily. Thank you for visiting, “liking” and posting comments! Please keep ’em coming! 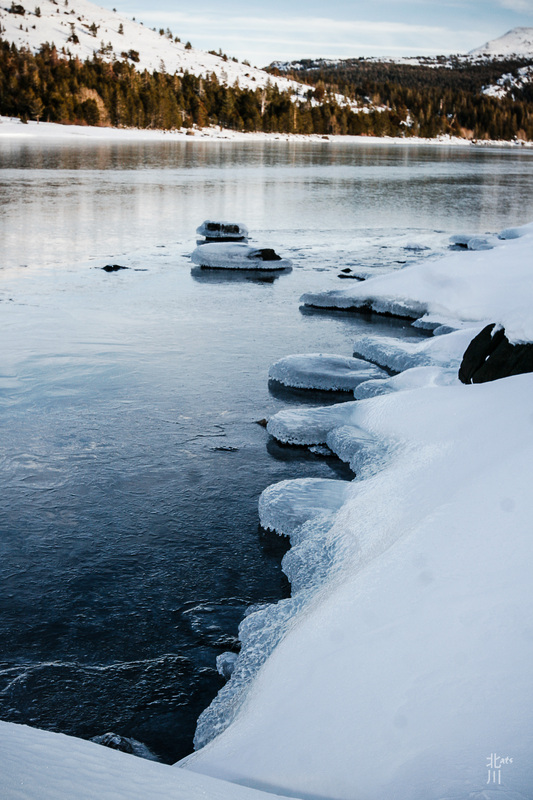 This entry was posted in lake, Landscapes, Tahoe, Water and tagged Caples Lake, Ice, tahoe. This entry was posted in Cool, lake, Tahoe, Water and tagged Caples Lake, Ice, tahoe. Caples Lake after the recent snow storm, the natural blue tones are highlighted in the sky, water, snow and ice forming. 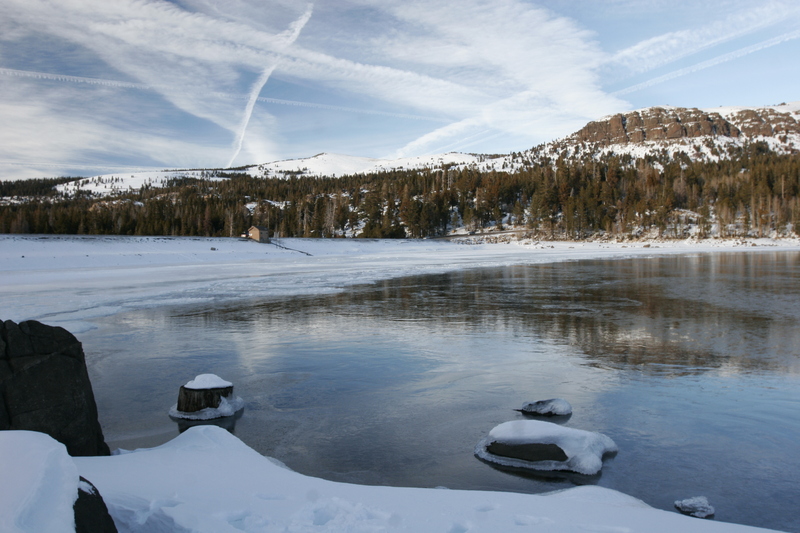 This entry was posted in Cool, lake, Landscapes, Sky, Tahoe, Water and tagged Caples Lake, Ice, sky, snow, tahoe. On the drive home from Tahoe, I stopped at Caples Lake. The lake is starting to freeze over but there is enough water to create reflections on the surface. 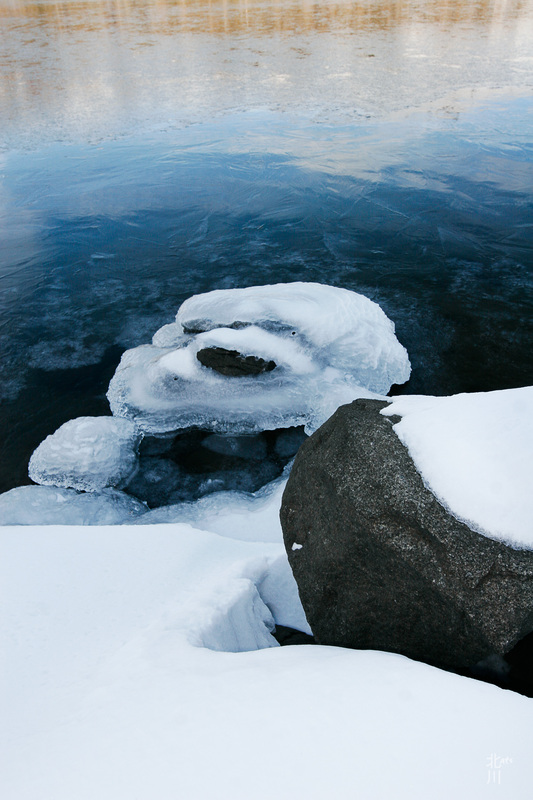 This entry was posted in Landscapes, Tahoe, Water and tagged Caples Lake, Ice, tahoe. 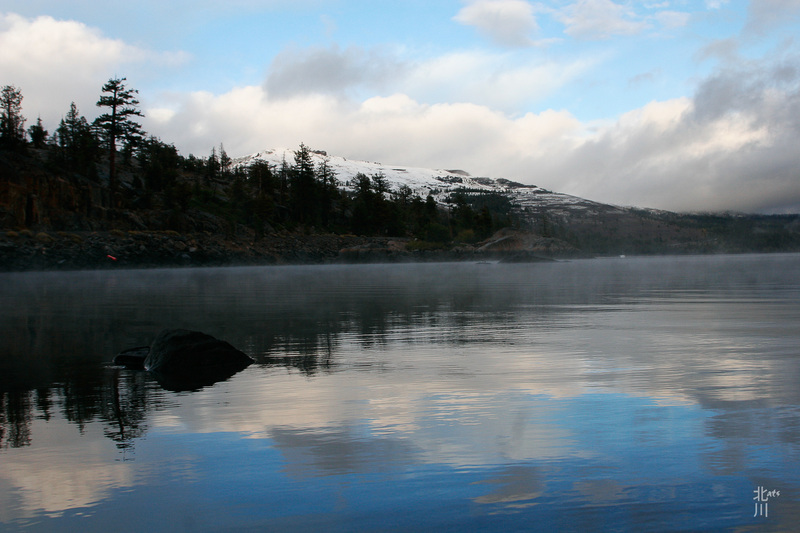 A nice evening on Caples Lake after the first snow last October. The sky wasn’t anything special to look at until you saw the reflection of it the lake. This entry was posted in lake, Tahoe, Water and tagged Caples Lake, Lake, sky, tahoe.